Struggling with where to get started when on-boarding your new customers. 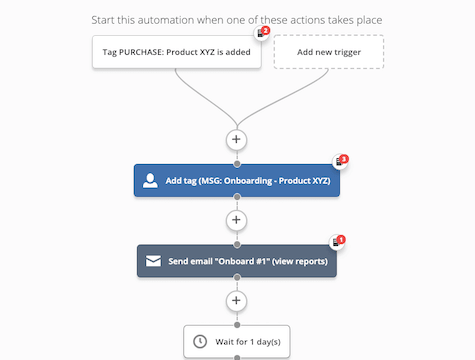 Download this automation complete with 'fill in the blank' type swipe files. Just open the emails in Edit mode, insert your information into the templates and you are ready to go in minutes.